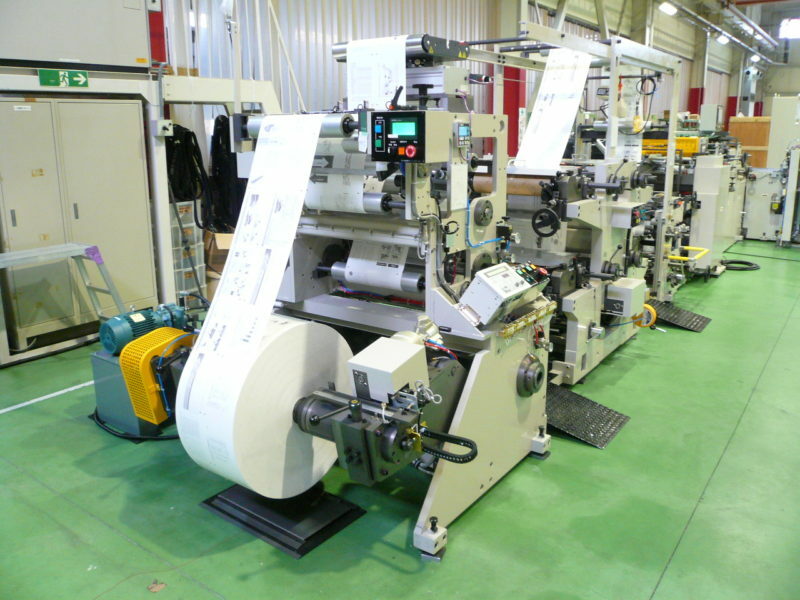 Notebook manufacturing system | UNO SEISAKUSHO CO.,LTD. UNO's system can minimise the Changeover time! UNO's fully automatic flexo printing and note manufacturing system can manufacture high quality notebooks thanks to the new servo technology. Our design focuses on reducing the Changeover time as much as possible so the customer who is plannning "multi-product, small lot sized production" will appreciate this system. This system is not only printing but also gluing & sewing.